Thursday, March 21, 2019 at 10:00 a.m. This bi-annual premier auction features art, design and objects of value. 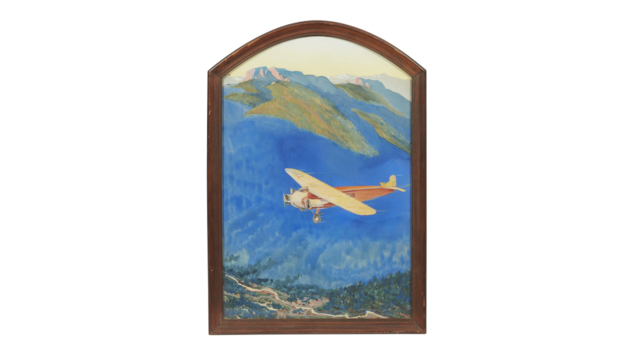 Our spring sale features a number of important American and International paintings. One of our favorites turned up at a What’s Your Treasure? event in Weaverville, CA. The Maynard Dixon painting has a history of ownership through an employee of Sunset Magazine where it once graced the cover.